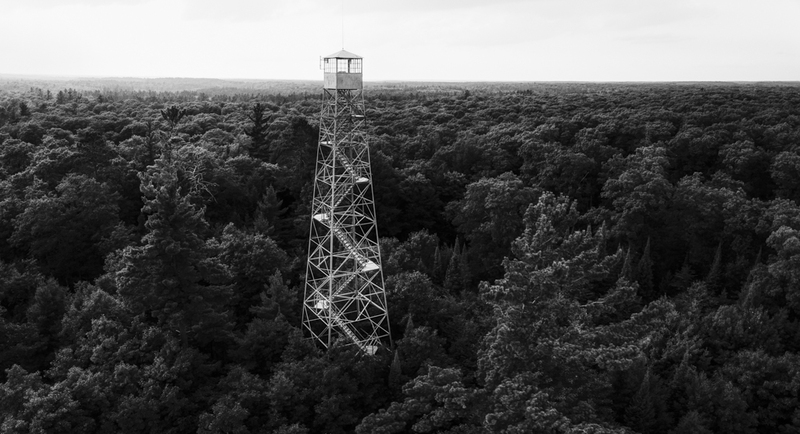 The Monahan Lookout Tower was constructed in 1934 on a site approximately 35 miles northwest of Eagle River, Wisconsin. 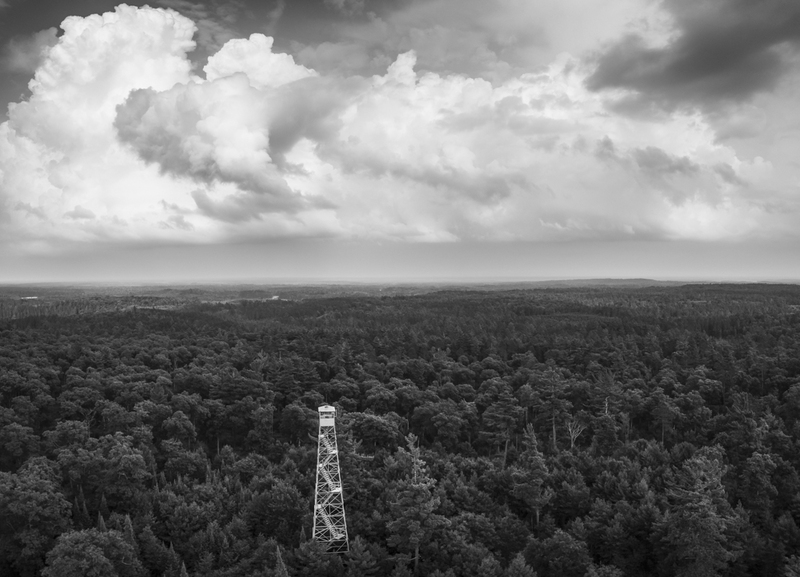 This tower is 100′ tall and is capped with a 7’x7′ cabin. The Monahan tower was listed in the National Lookout Tower Register in 2004.